If you aren’t aware of what exactly went down, let this serve as a short summary. 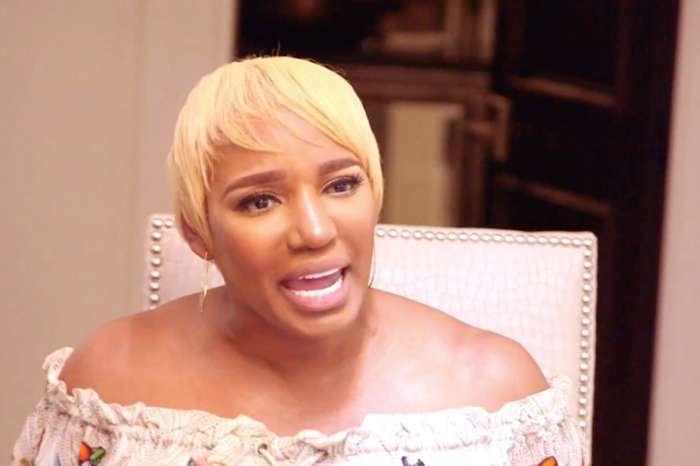 Nene is beefing with ‘RHOA’ alum Kenya Moore for some shady comments that she made about her via social media. 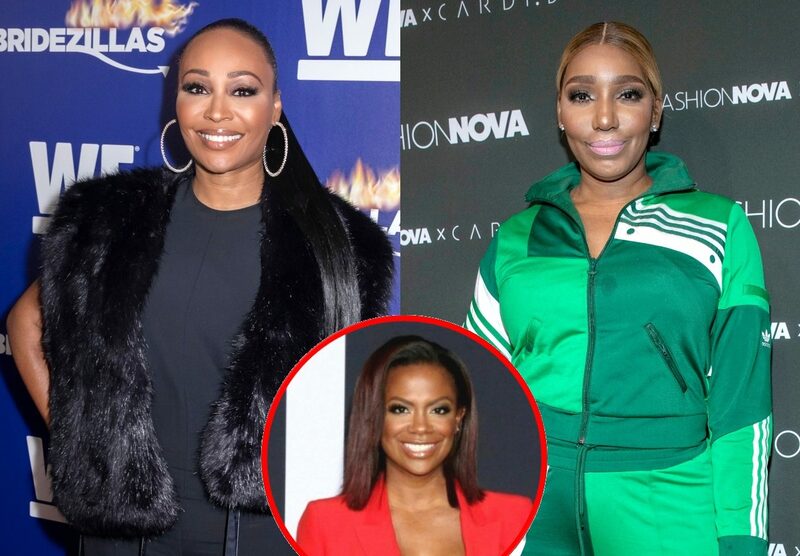 Cynthia was once considered Nene’s good friend, that is until she conspired with Kandi for Kenya to show up at Cynthia’s Seagram’s Escapes launch party. 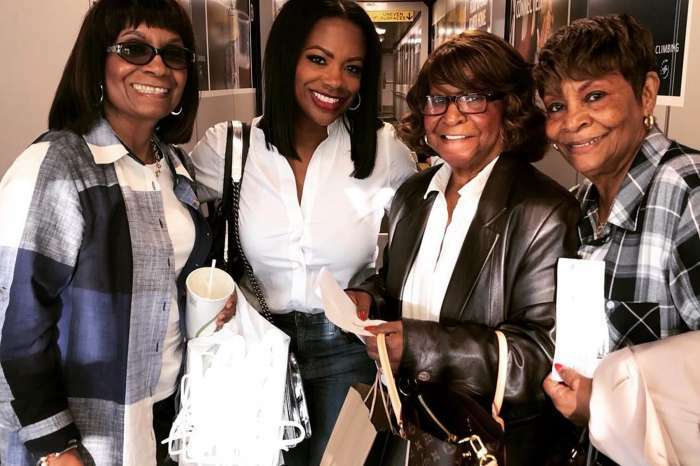 After the finale party where Mrs. Daly made her surprise appearance, the ‘New Normal’ actress confronted her two frenemies who insisted that Kandi didn’t know Kenya was coming until the last minute whereas Cynthia didn’t know at all. 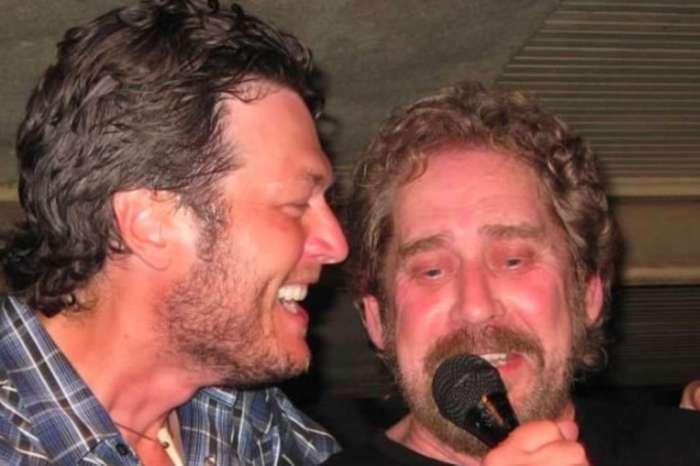 However, fans were able to hear an incriminating piece of audio where Burruss could be heard warning Bailey that she was ‘mic’d.’ The 52-year-old was captured going over what seemed to be a plan to lie about the Kenya situation. To this day Cynthia and Kandi deny that they were in cahoots on Kenya’s drop in. 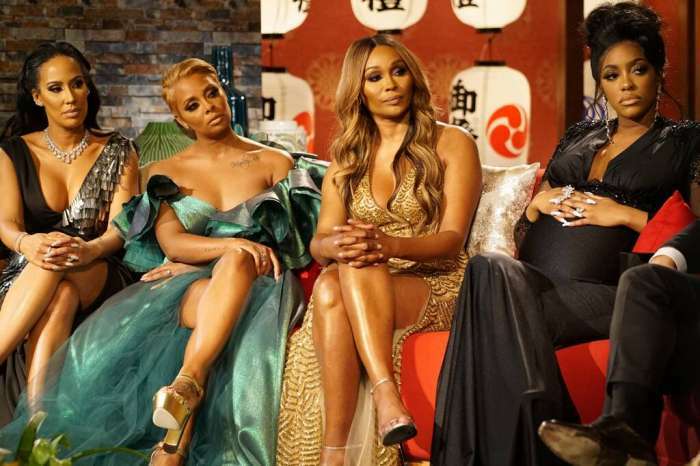 Who’s side are you on in this Bravo feud?